SANMIN METAL is located in south part of Ningbo Ninghai, which covers an area of 21,000 m2, it has transport facilities with only 60 KM away from Ningbo airport. 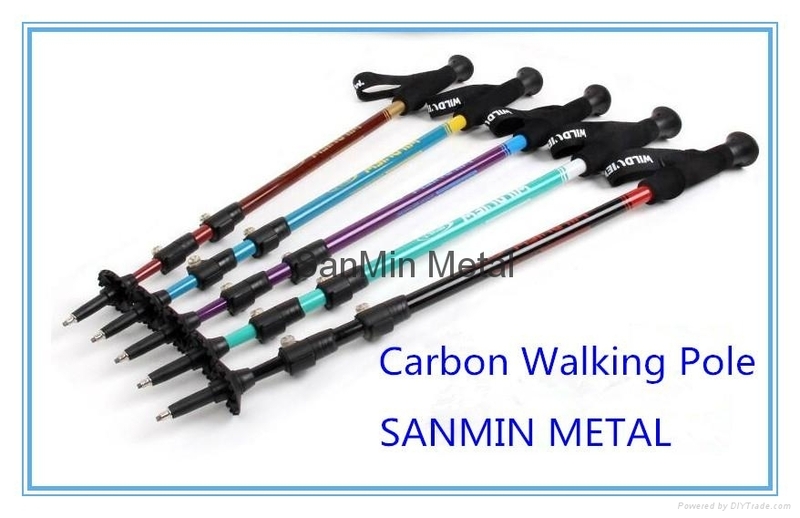 It is privately owned manufacturer and exporter, it specializes in manufacturing 5 series products, they are Nordic walking stick, ski pole, trekking pole in aluminum /carbon; Snowboard Binding. SANMIN is a developing modern enterprise, which combines production and international trade with its modern design and technology, its good sales service and many experiences. Presently, SANMIN has been engaged in kinks of pole & carbon poles, snowboard bindings. From the feedback of the clients, the products are of attractive appearance and excellent quality, which have won consumers’ appreciation and trust. Meanwhile the best price could also promote the client’s competence with other related dealers. ISO9000:2001; CE & TUV /GS certificates could satisfy client’s demands.